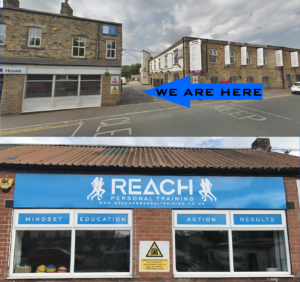 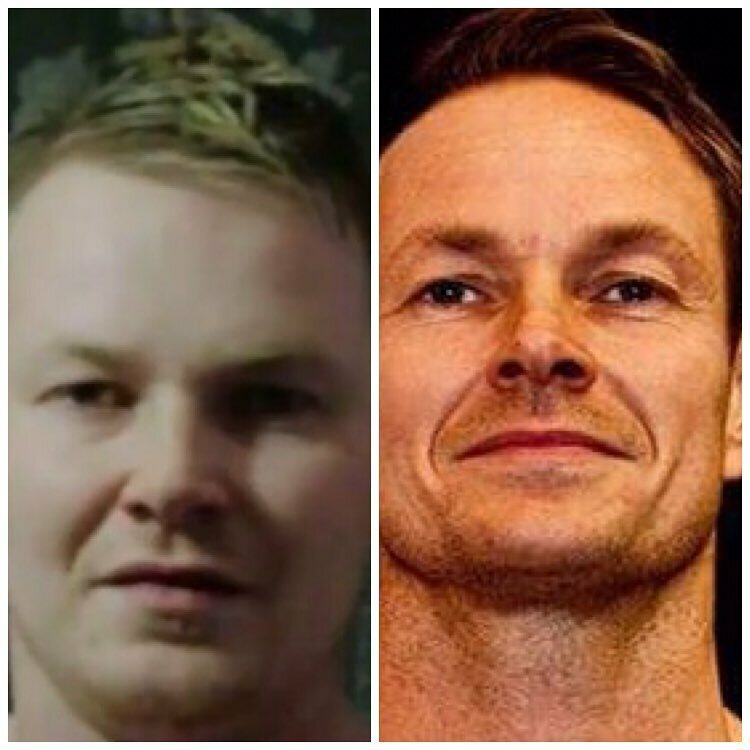 Reach Personal Training is located in Carr Mills Business Park, Birstall. 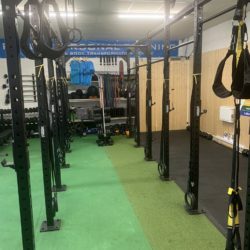 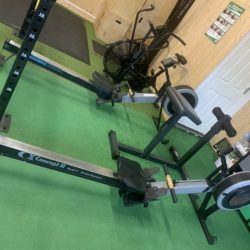 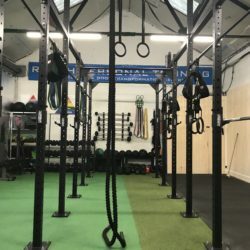 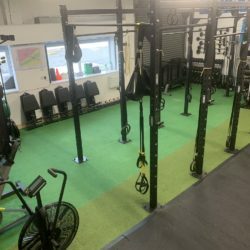 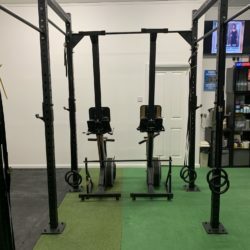 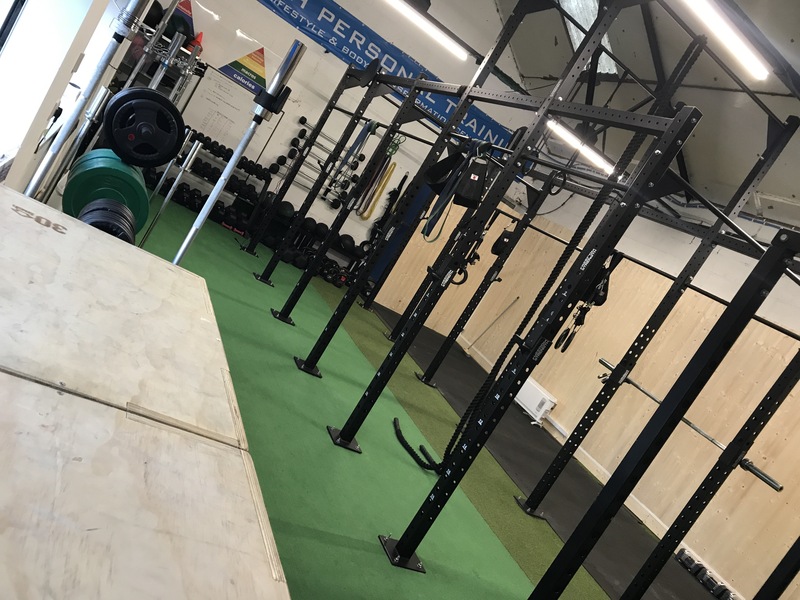 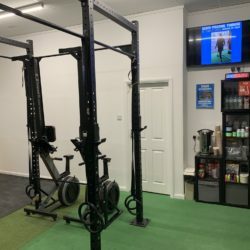 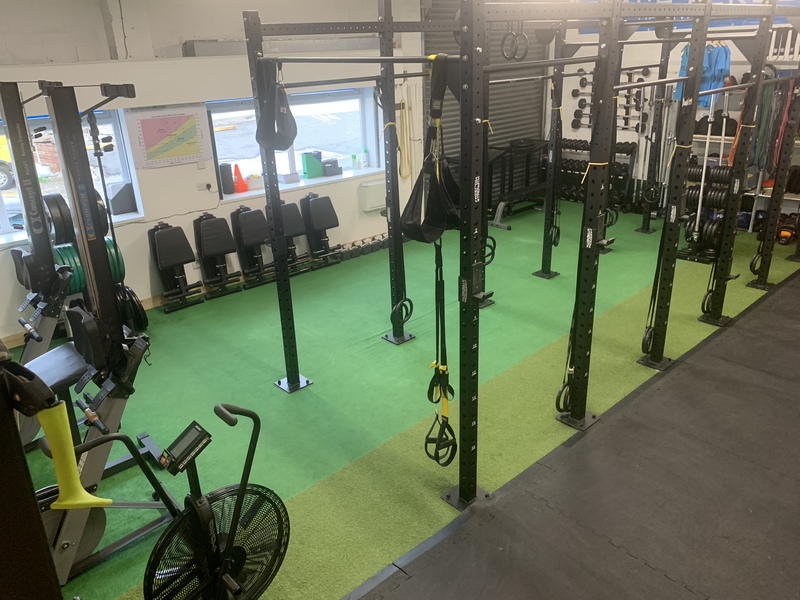 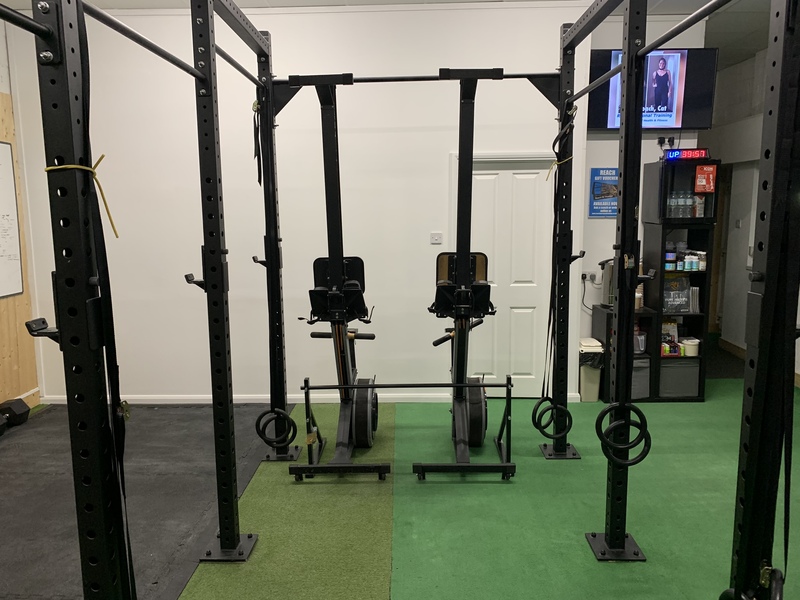 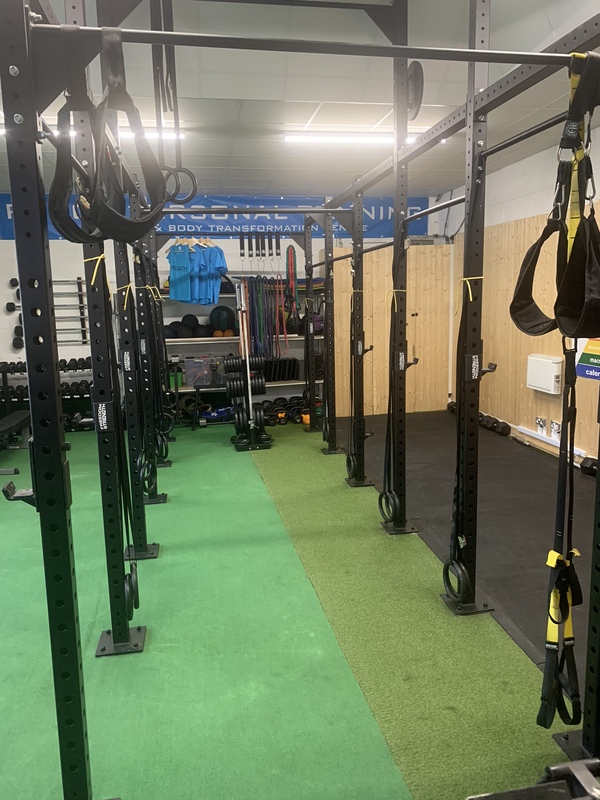 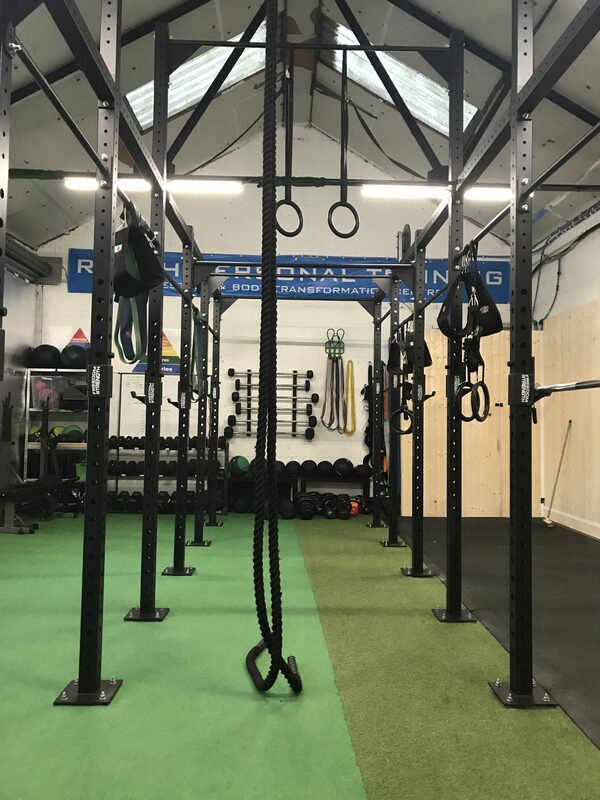 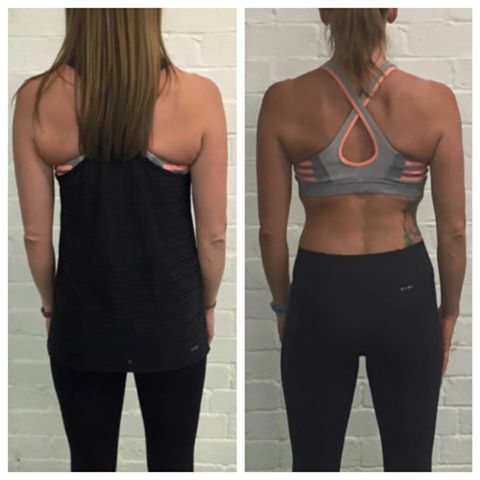 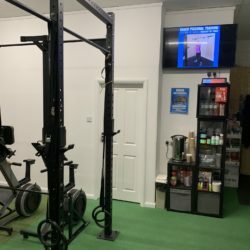 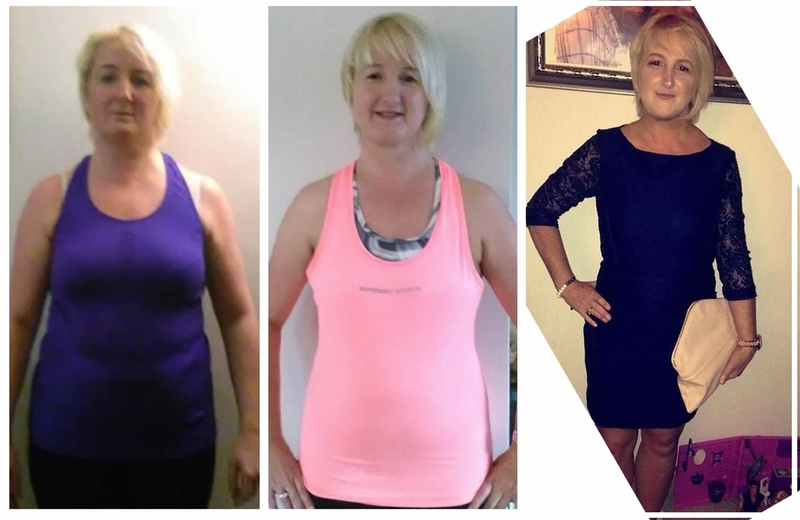 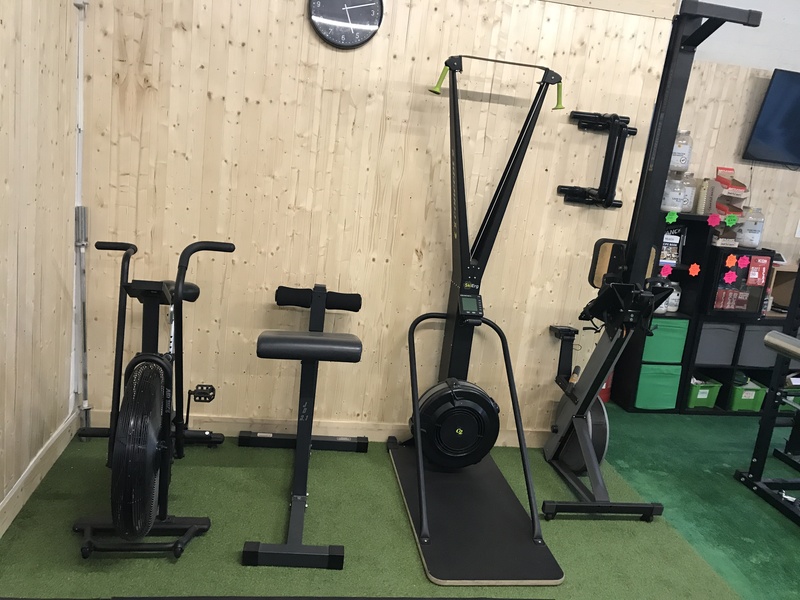 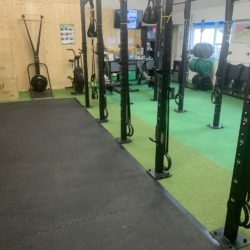 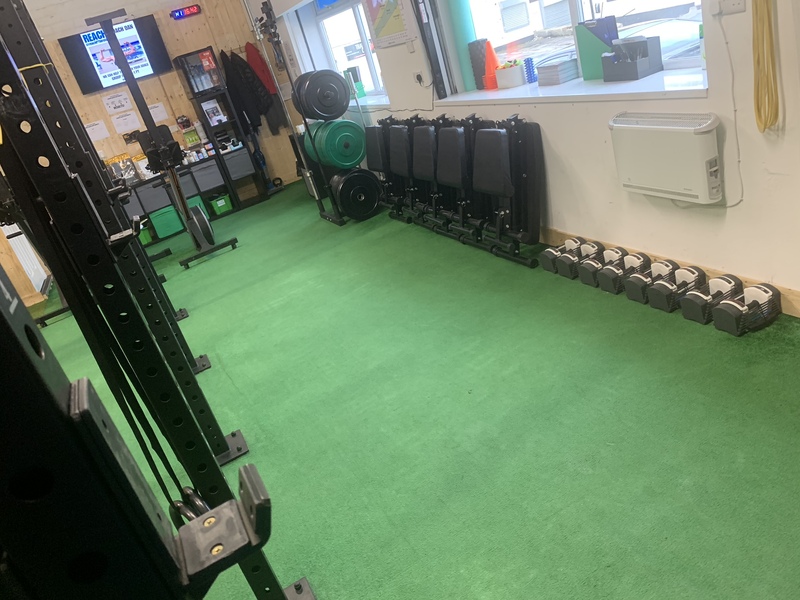 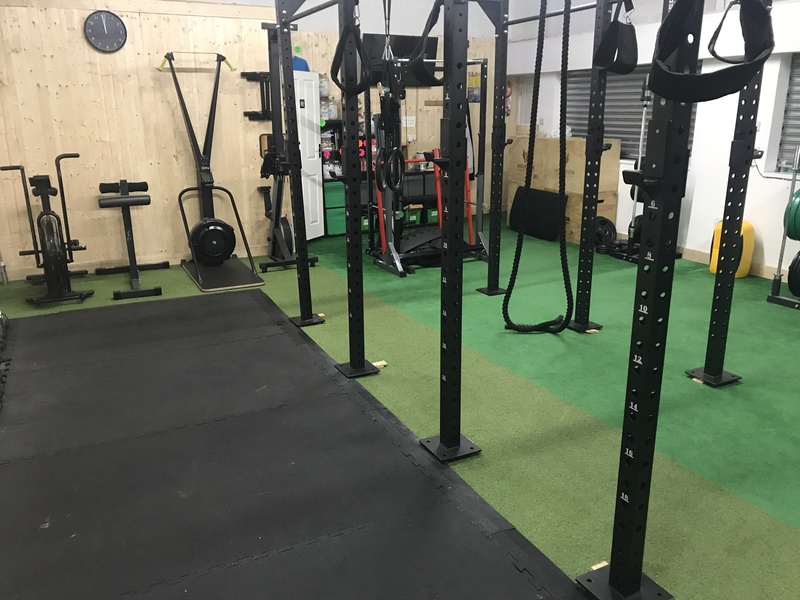 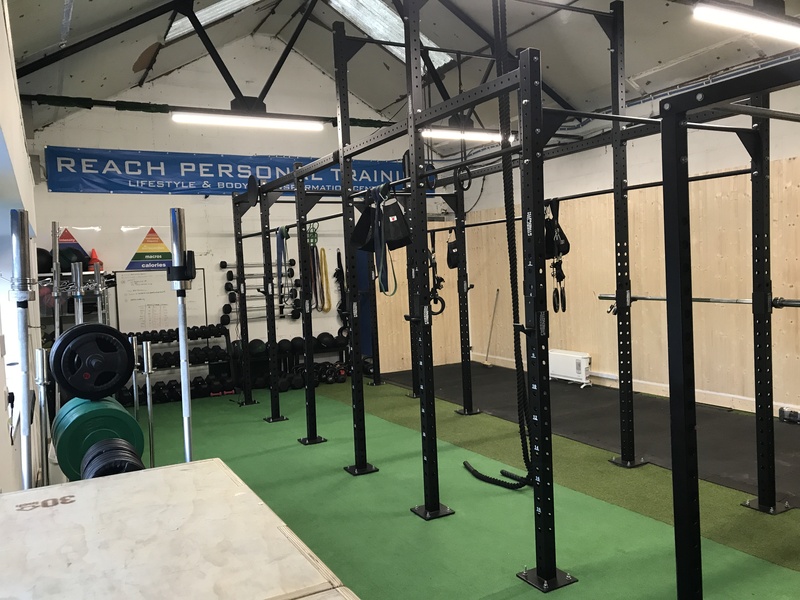 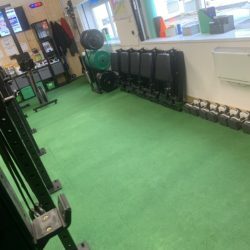 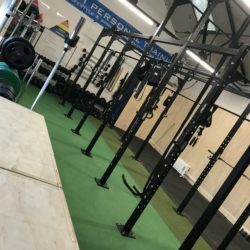 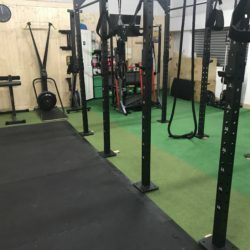 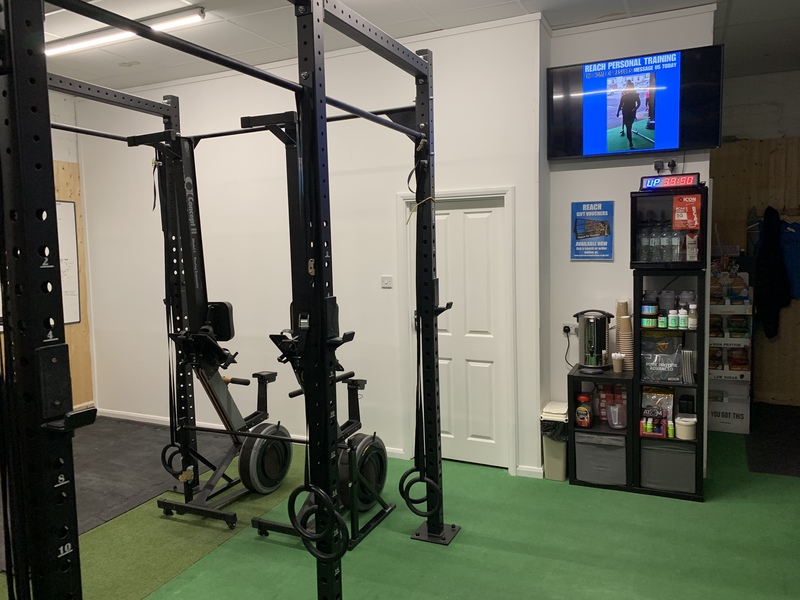 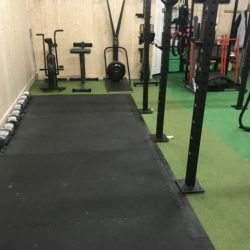 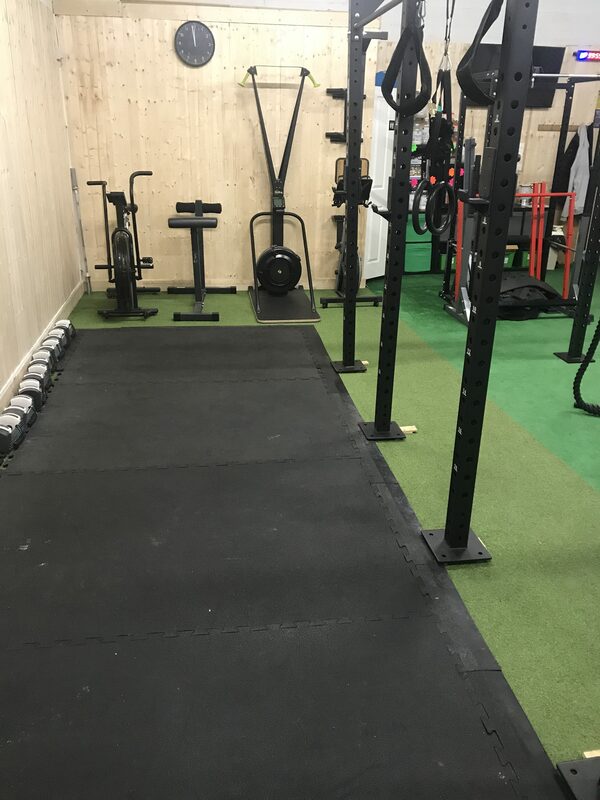 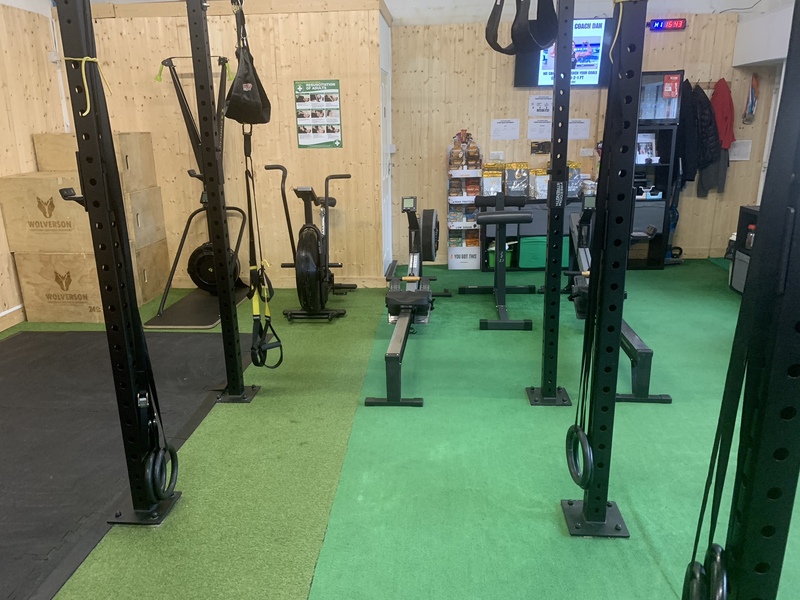 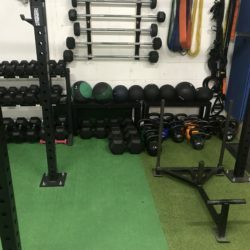 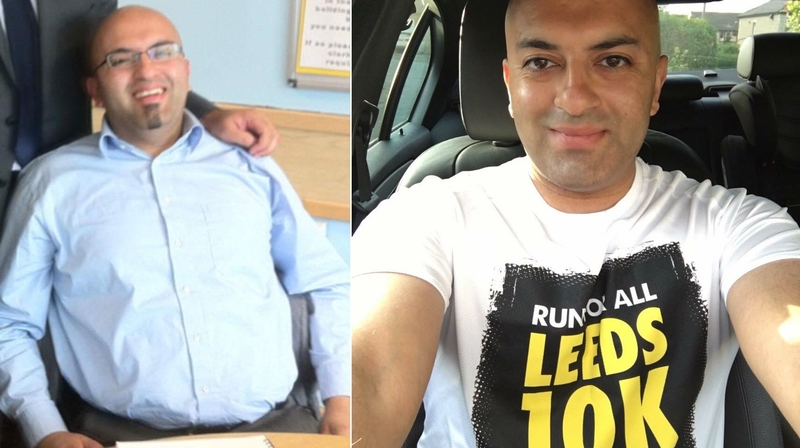 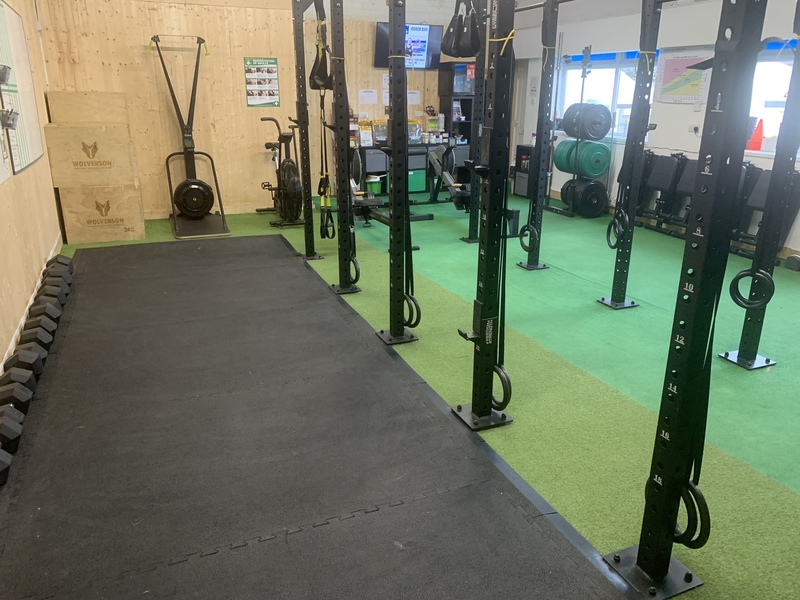 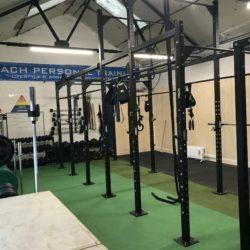 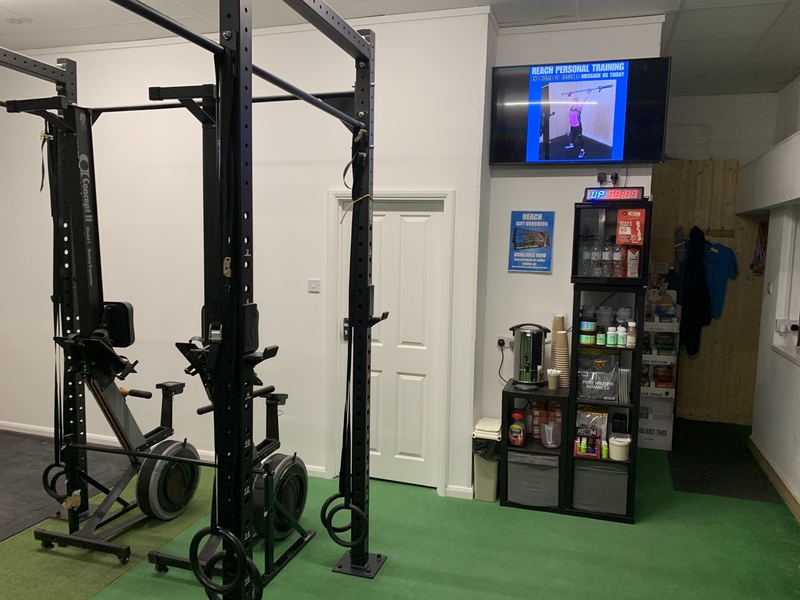 The Reach Personal Training studio comprises of a main studio for group training and a private “Transformation Station” studio for 1-2-1 coaching. 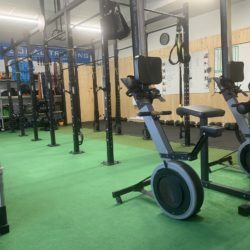 There is also private, off-road parking plus restroom and changing facilities. 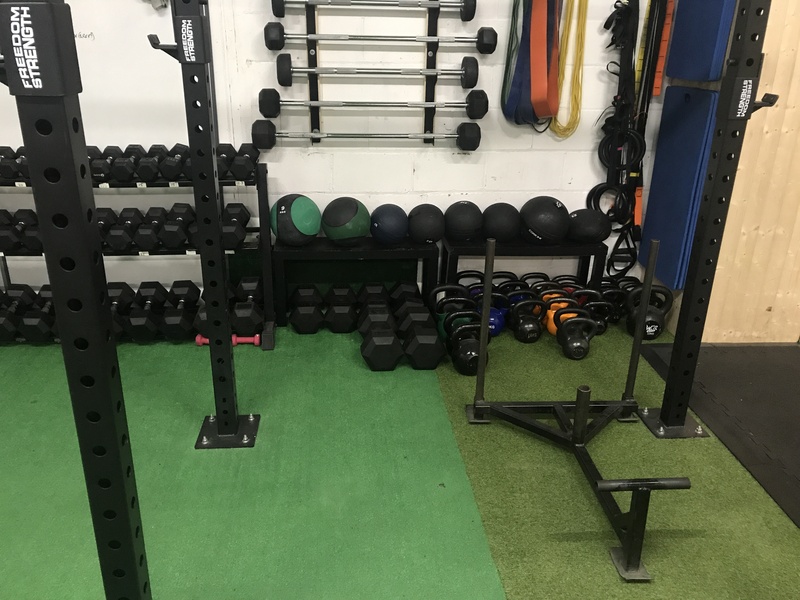 The Reach Personal Training studio is equipped in-line with our no-fads, no shortcuts approach to fitness. 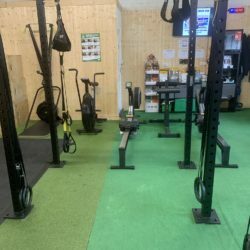 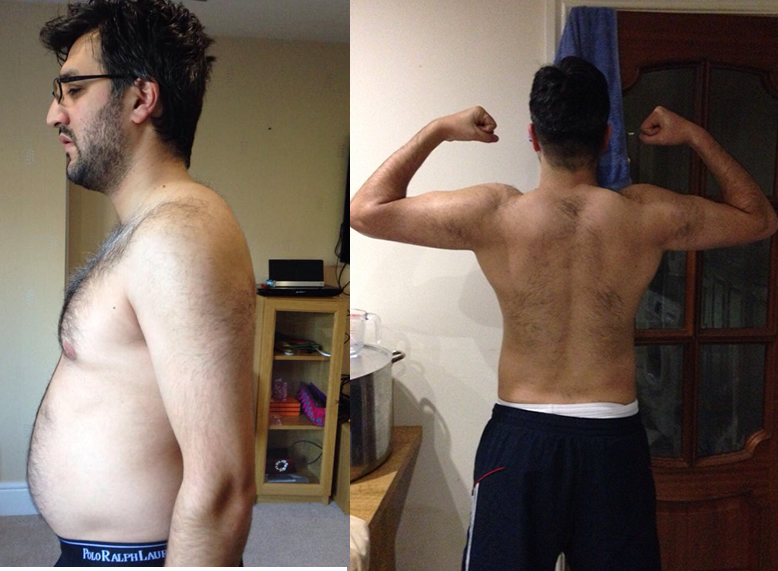 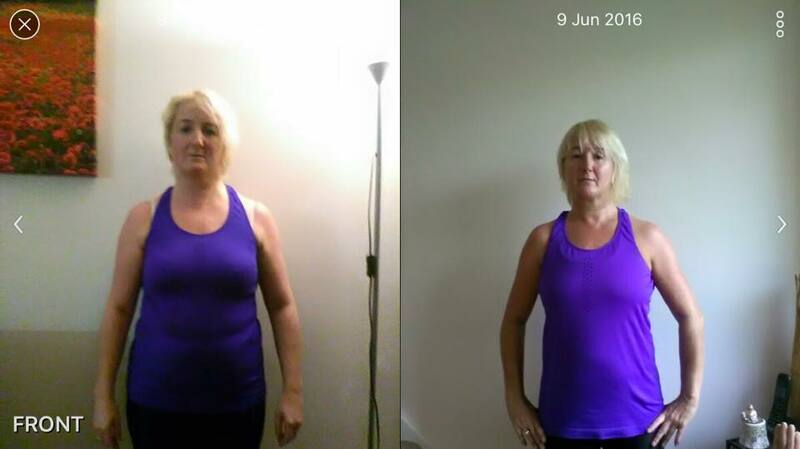 You won’t find our clients spending an entire session on a stepper or cross-trainer like a regular commercial gym. 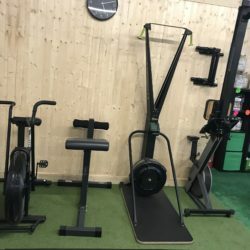 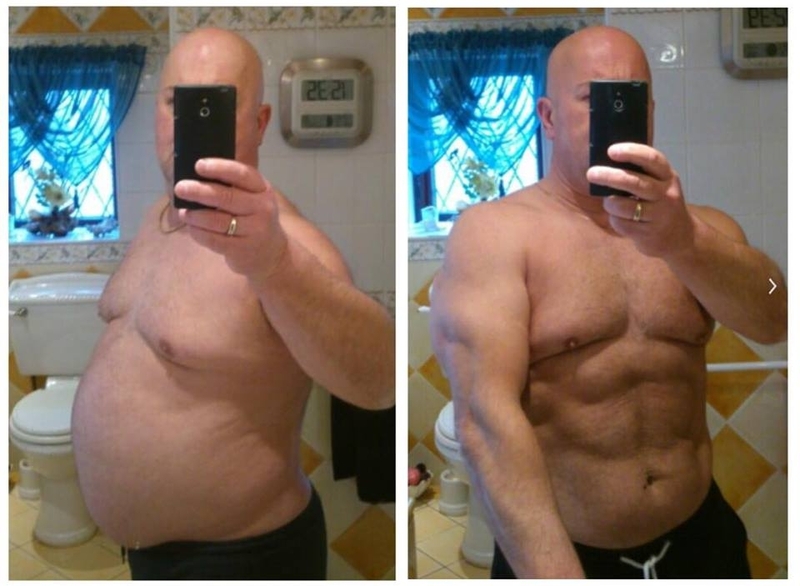 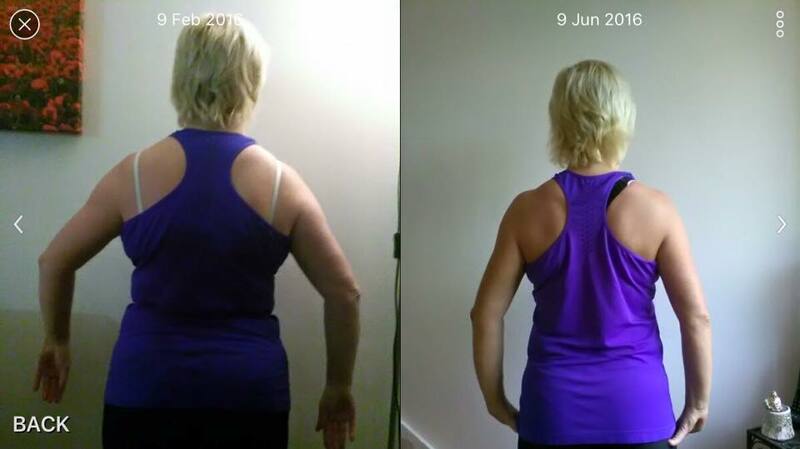 What you will find are the equipment you need to get RESULTS! 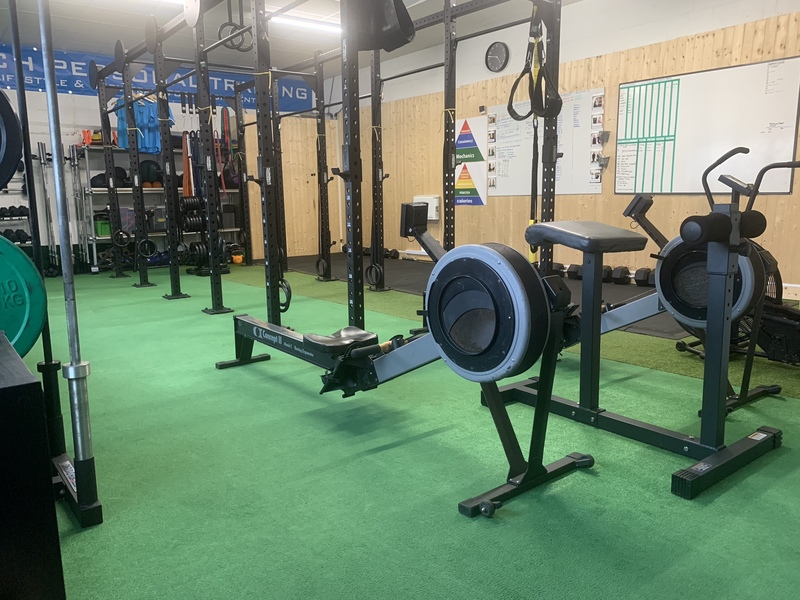 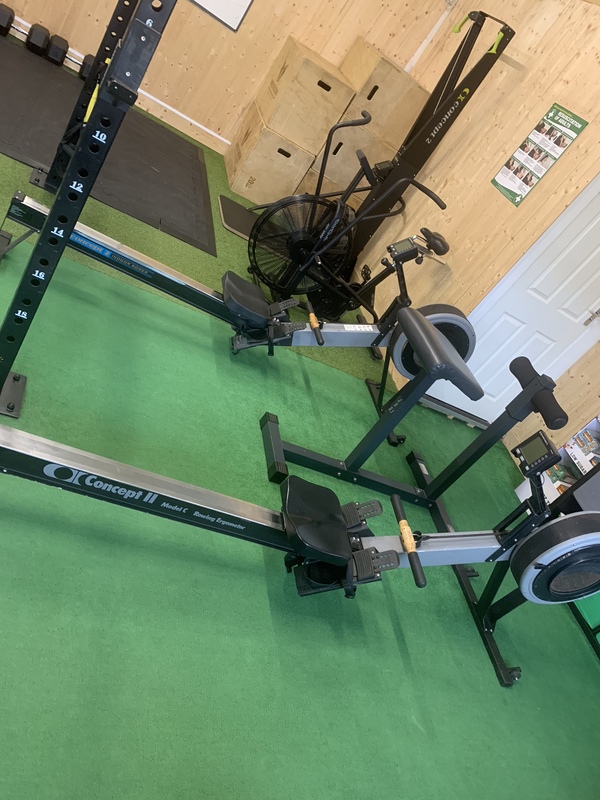 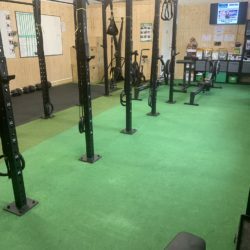 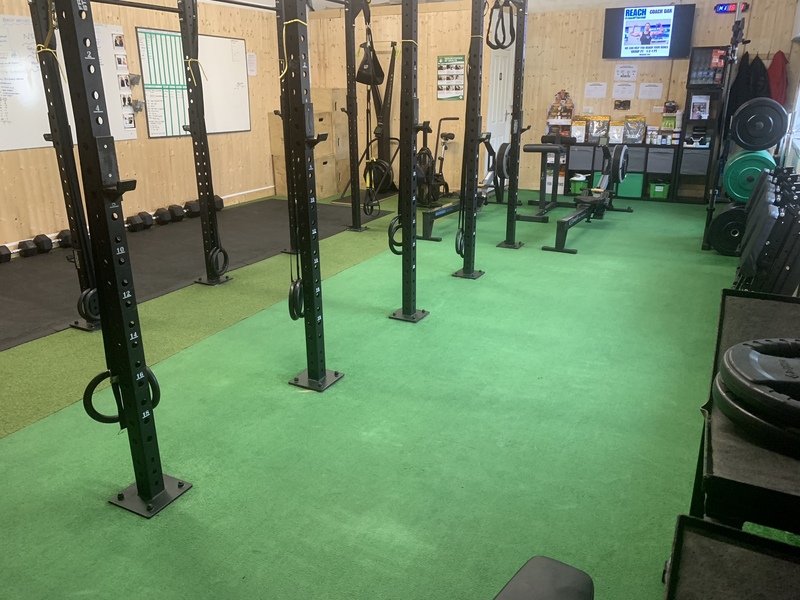 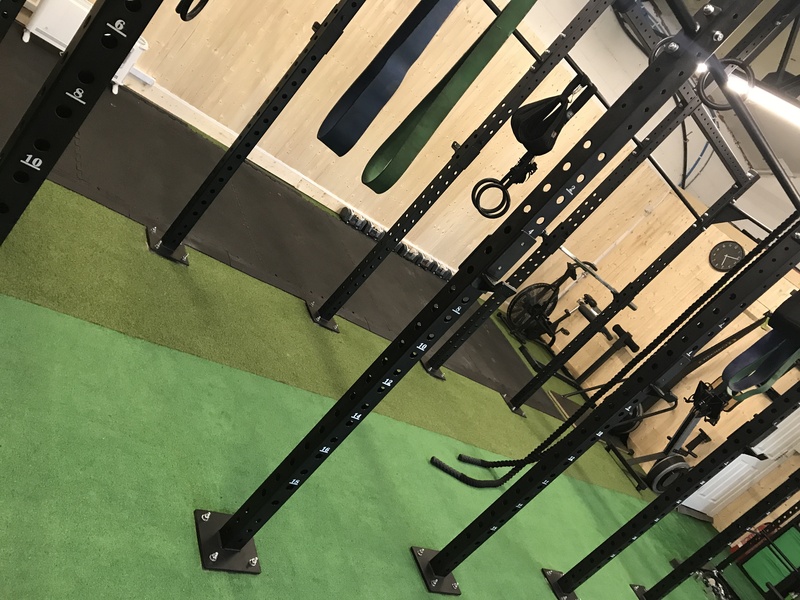 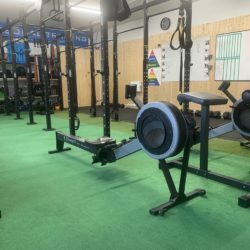 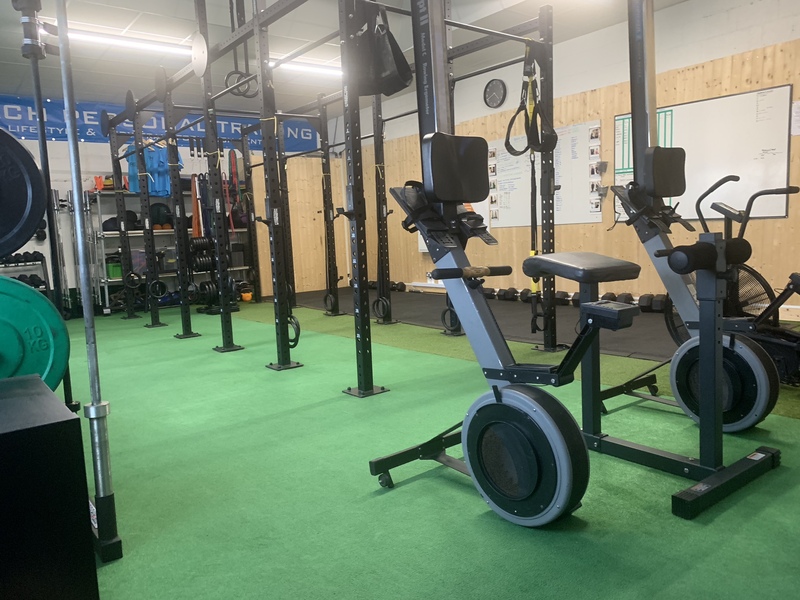 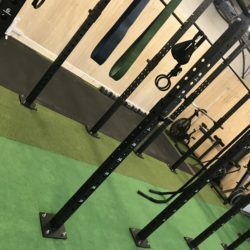 Namely, barbells, dumbbells, Olympic lifting areas, dip bars, kettlbells, TRX, gymnastic rings, Concept 2 rowing machines, Assault Bikes, Concept 2 Skierg, “prowler” sleds, squat racks, pull up bars, medicine balls, battle ropes, wall balls, plyometrics boxes and more.